At the core of our dental practice is a friendly team of professionals that are dedicated to your utmost comfort and optimal oral health. We view each patient as a unique individual, and tailor each treatment to your specific needs. As part of our commitment to providing close, personalized attention to every patient, we want to encourage patient communication. Please know that we are here to provide outstanding patient care and that we value the trust you have placed in us. 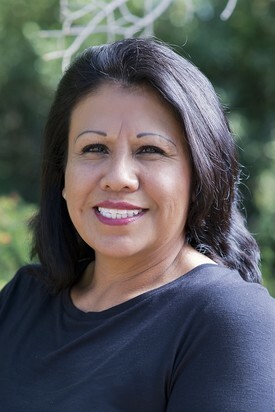 Estella graduated from Western Career College in 1994. Originally from California, she moved to Idaho in 2002 and moved back to California for 2 1/2 years. She then relocated back to Idaho in August 2015 because she loves Idaho. 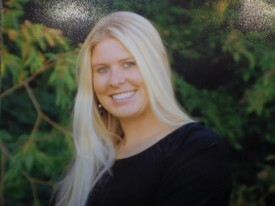 She worked as a Dental Assistant and a Dental Assisting Instructor for two Colleges in Boise. Estella has 4 grown children and 5 grand children. When she is not in the office she enjoys outdoor activities such as camping. Estella is thankful to have a career that gives her the opportunity to meet patients who deserve the best of dental care. Katie went to Middleton High School and shortly after went to Milan Institute for Dental Assisting. She enjoys helping others while helping them enjoy their smile. When Katie is not in the office she enjoys running, the outdoors and spending time with her husband, Nathan. She is a great addition for our team and we are thankful to have her. 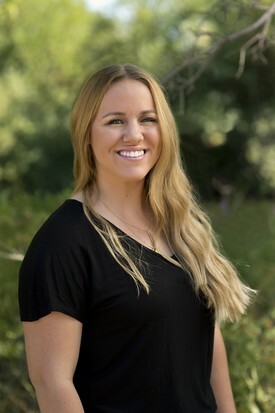 Cassie graduated from Apollo College in 2009 and has been practicing as a hygienist ever since. She strives to build relationships with her patients and is very passionate about her work. Cassie moved to the area in 2004 and currently is living in Melba. 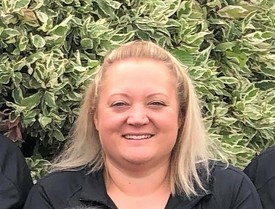 She enjoys spending time with he family, Husband Mike and her 2 kids Hunter and Bryer, training horses and competing at rodeo's. After completing her bachelor's degree in Psychology, Kerry was looking for a career in the medical field that allowed her to form lasting relationships with patients. Out of this search began her career in dental hygiene. 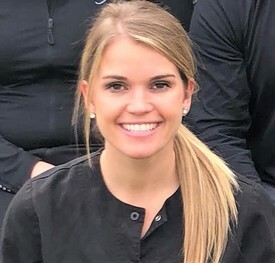 Kerry joined our practice in February of 2017 and has since been enjoying getting to know patients while making them feel at ease in the dental chair. In her spare time she is on the soccer field, in the gym, or hiking with her two dogs...unless it's the fall, at which point she's on the couch, eating nachos and watching football. Angie is from central Oregon. She moved to Kuna in 2016. 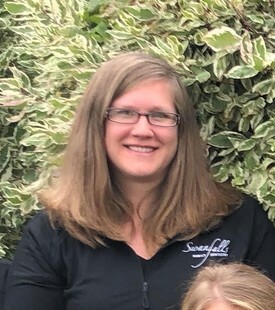 In September of 2017, she joined the Swan Falls team working at the front desk. Angie has enjoyed working in the dental field over the past four years. In her free time, she loves spending time with her husband and two children. One of her favorite past-times includes watching her children compete in sports. She also enjoys camping, fishing and spending time in the outdoors. Emily was born and raised in Ephrata, Washington and moved to Kuna in 2006. 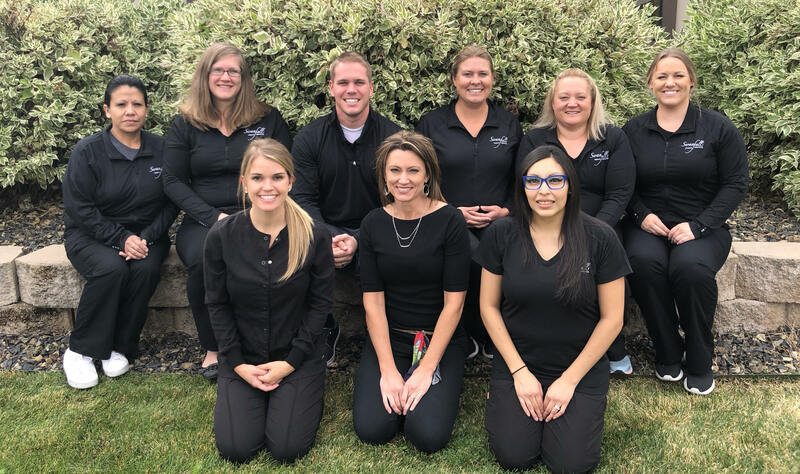 She joined Swan Falls Family dentistry in March of 2018 and has enjoyed learning and getting accustomed to working in the dental field. In her free time, Emily like to spend time with her family (her five kids keep her busy), traveling, the outdoors, movies and baking. Her friendly smile will often greet you when you visit us.